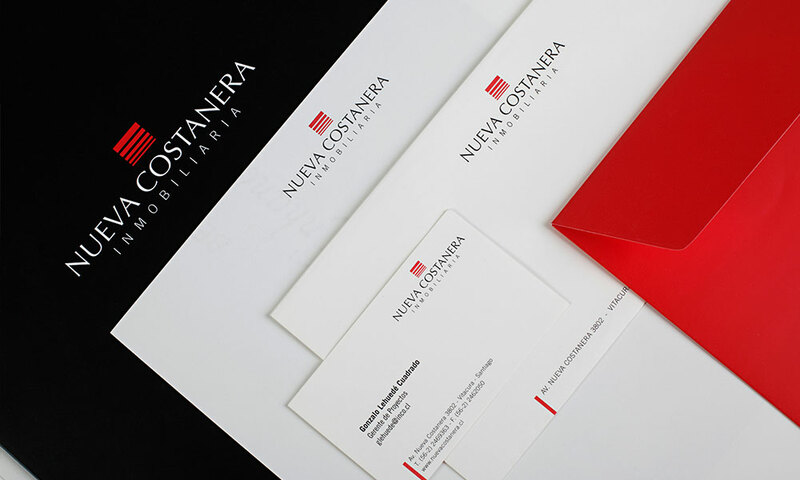 Accurate selection of the best brand identity works. 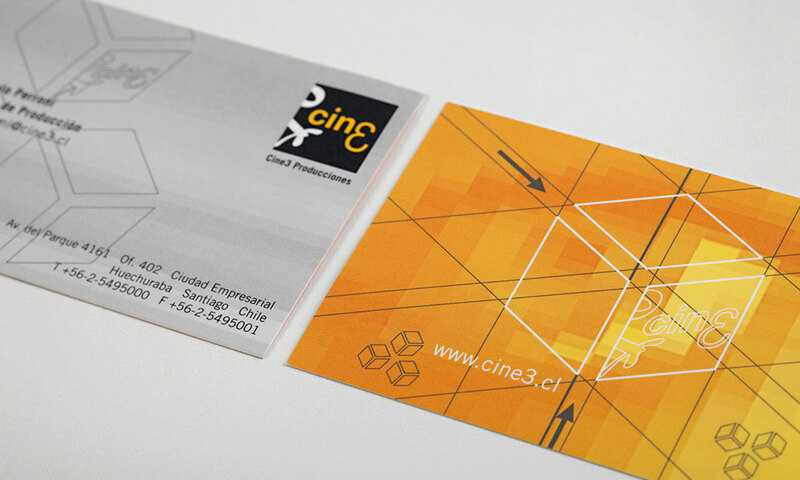 Cine 3 is a Chilean film company which is dedicated to advertising production films. 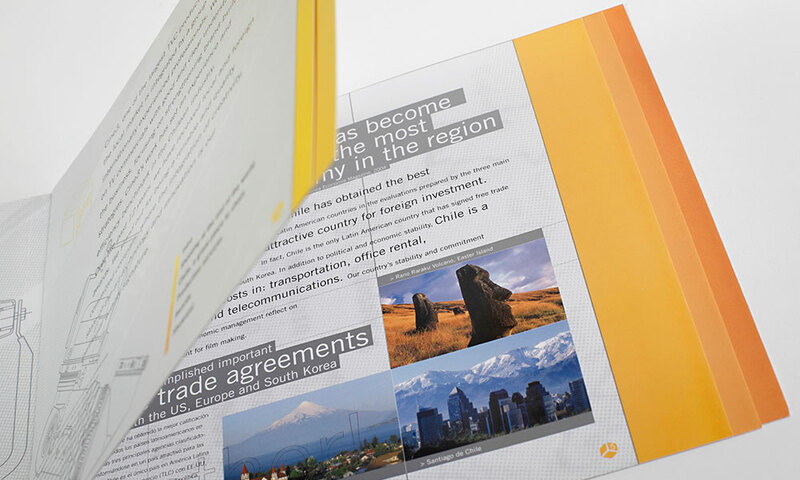 We made collateral branding design into stationary and brochure materials. 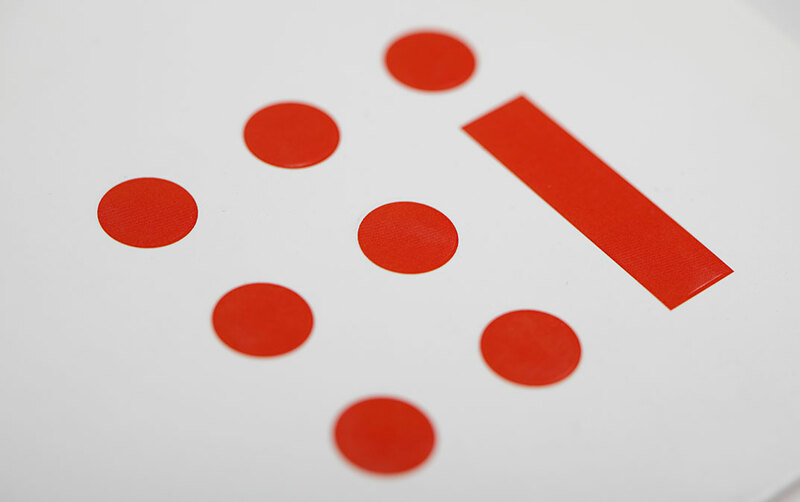 Brand design for office furniture company in Santiago, Chile. 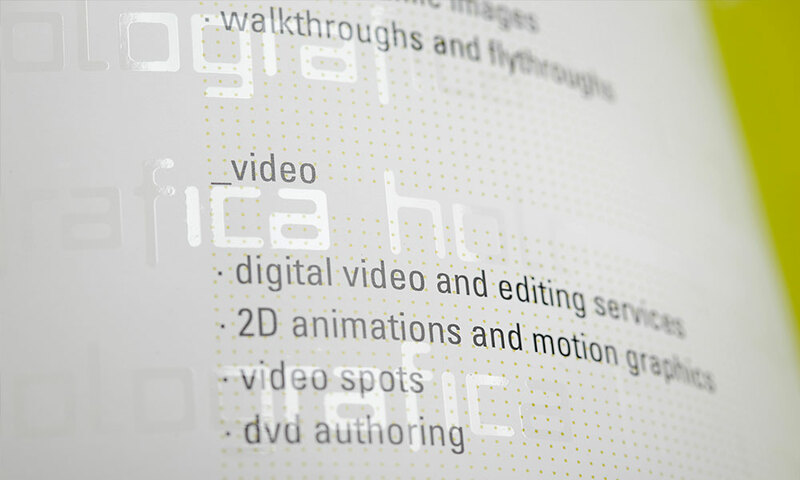 We build ID Manuals, brochures, and collateral materials. 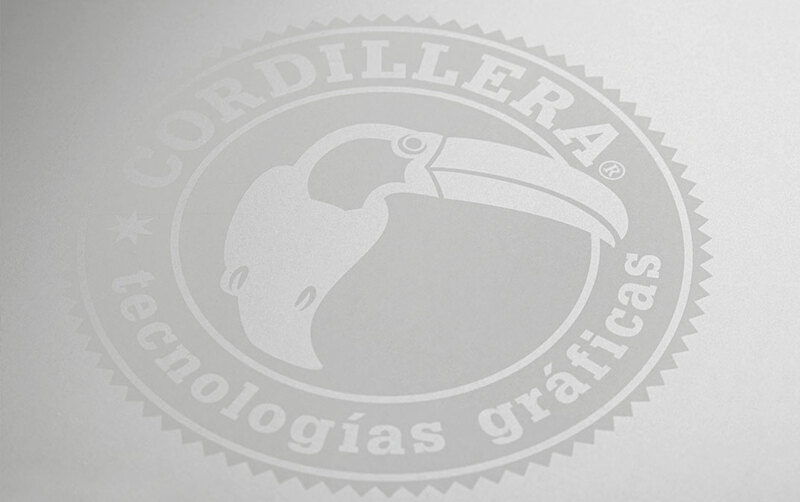 We worked closely with the team at Cordillera to design and develop corporate ID for the big format print company in Chile. 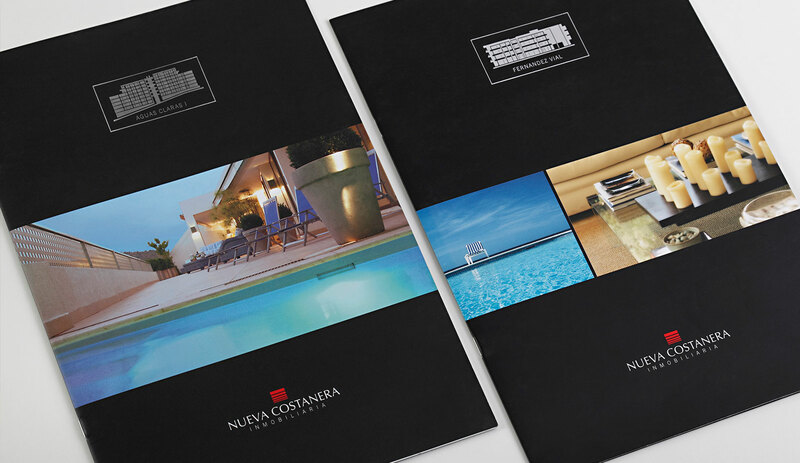 We made brand applications such as stationary & brochures. 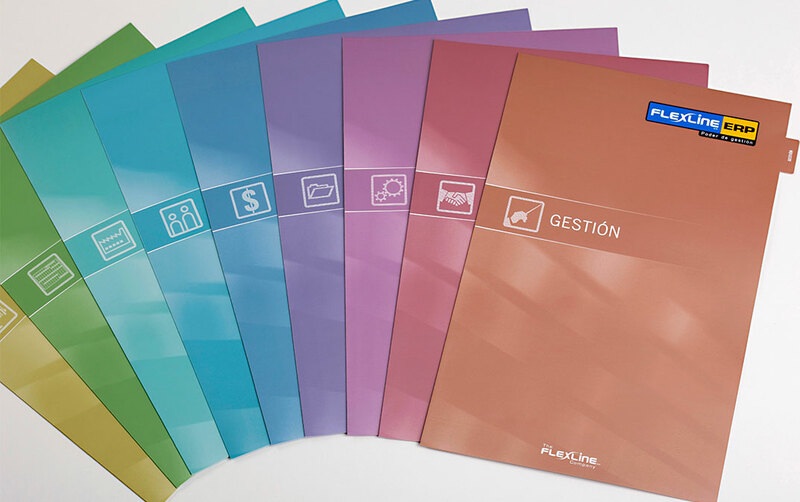 The Flexline Company has been in the ERP software industry for more than 20 years. 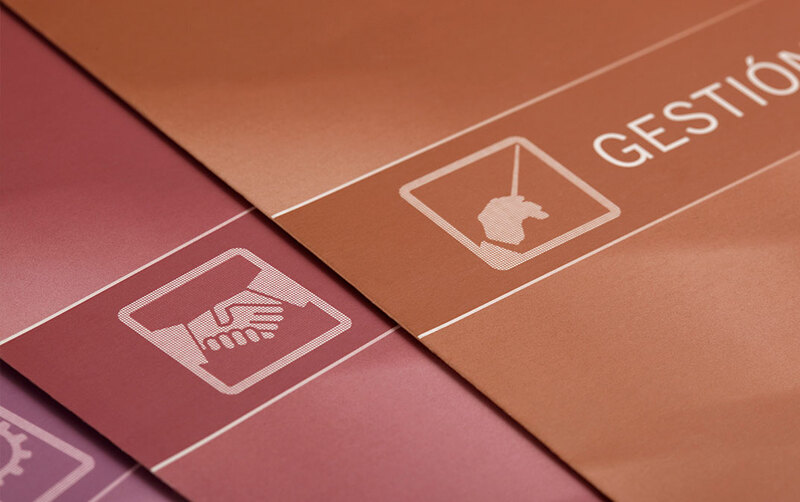 Their clients are in the retail, construction, mining, and real estate sectors. 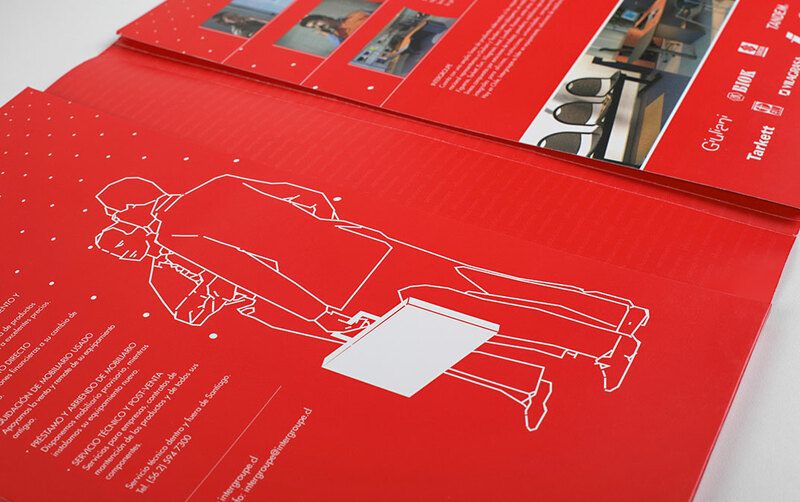 We designed a set of icons for the main product brochure. 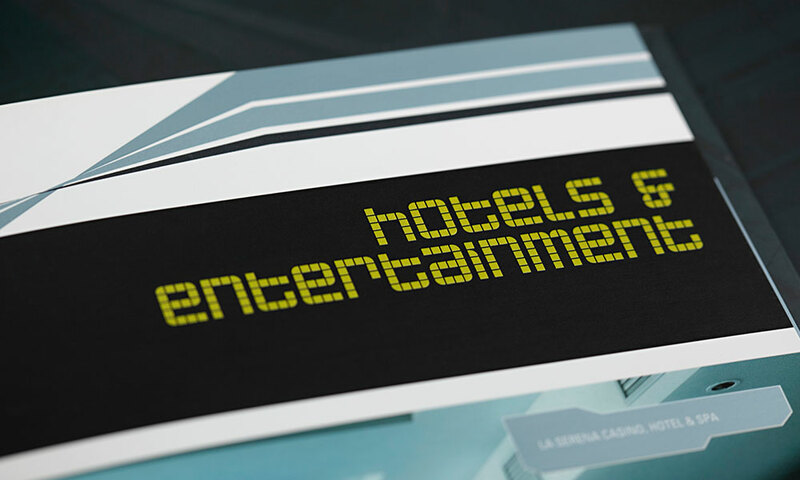 Brand design for 3D Animation Studio, Holográfica, a leading company in illustration, layout, and 3D rendering for the real estate industry in South America. 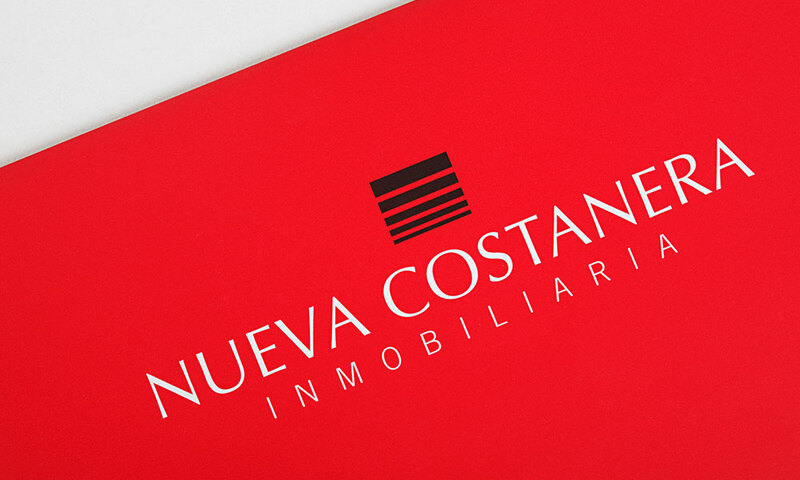 Brand design and visual identity program for Nueva Costanera, real estate company in Chile. 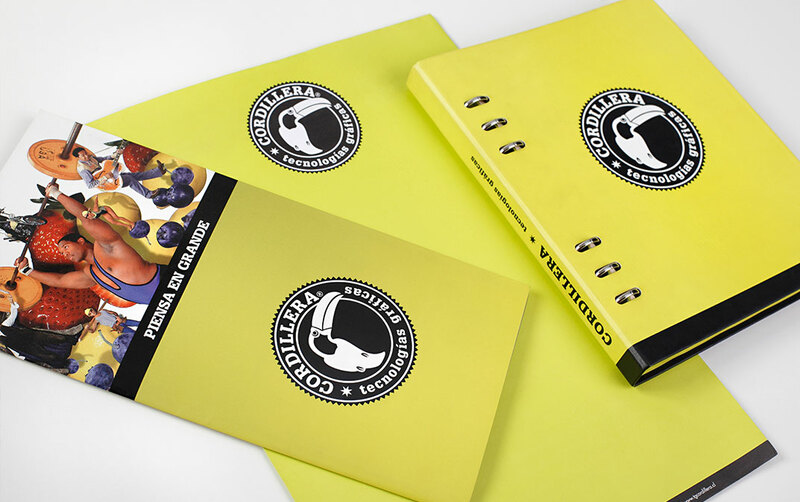 We made a new brand from scratch and some marketing applications. 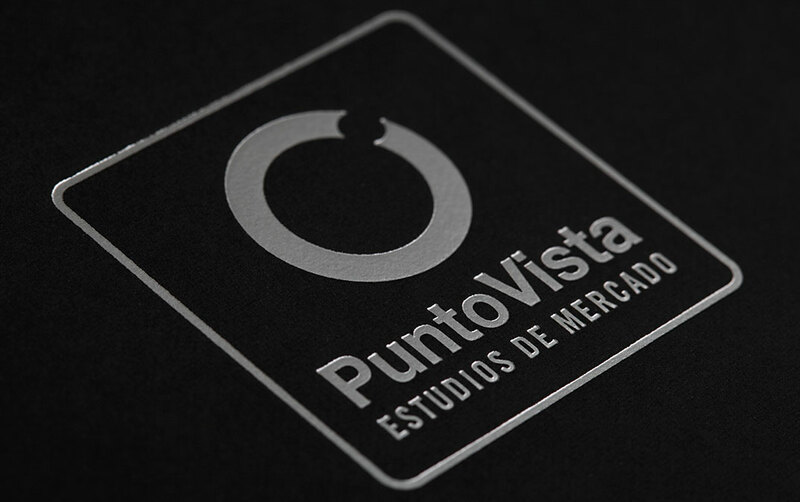 Brand design and brochure for Punto Vista, market research consultancy in Chile. 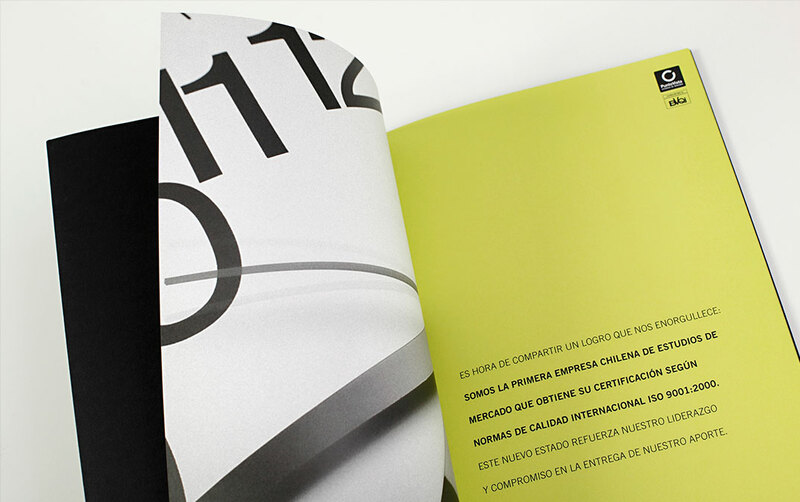 The work was conceived with a 180º change in the identity of the company coinciding with the 10th anniversary.